Fish oil supplements are supposed to be excellent for health, from helping your brain function more efficiently to guarding against cancer and heart disease. Not only that, fish oil supplements, owing to their high Omega 3 fatty acid content are also something that fitness enthusiasts and serious body builders swear by. Simply put, fish oil, which is rich in omega 3 fatty acids (docosahexaenoic acid or DHA and eicosapentaenoic acid or EPA) is among the healthiest kinds of oils that humans can consume and is beneficial for pretty much anyone. Though fish oil supplements are not one of the mainstream muscle building products, they are in fact good for body building as well. Also, the reason why many people opt for fish oil supplements over actually eating fish is the fact that it may not be possible to eat the amount of fish needed to get the optimum benefits from it. Fish Oil Supplement for Fat Loss: The important thing, for building muscle mass, is to get rid of fat and then replace this with lean muscle. The DHA and EPA in fish oil supplements help to actually reduce the amount of fat one carries. Not just that, these can help get rid of the fat deposits in the abdominal region. Since omega 3 fatty acids also influence the way that the body manages insulin, they lead to less fat storage and retention, allowing more of the fat to be burnt when exercising is done in conjunction with their consumption. There is also the understanding that the metabolic rate of the body increases with the intake of fish oil supplements. 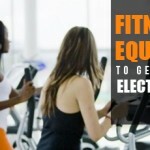 Fish Oil Supplement for Muscle Gain: So how do fish oil supplements assist in building muscle? According to some experts, the way that food intake is metabolized changes when due to omega 3 fatty acid consumption, so that those calories that would otherwise have been stored as fat, are used to create muscle instead inside the body. Also fish oil has anti inflammatory properties, as compared to other artificially created oils which actually end up casing inflammation. 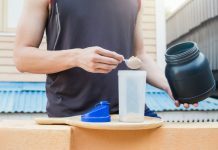 Avoiding inflammation is very important for an athlete, sportsperson or body builder, since injuries such as soreness, tendonitis, bursitis etc can seriously impede training and fitness programs. Good heart health can be promoted by fish oil supplements and the resultant improvement in blood circulation, can help to heal faster. So clearly, taking fish oil supplements can be good for general health, as well as muscle and body building. What is very important however is to pick the right supplement with care. 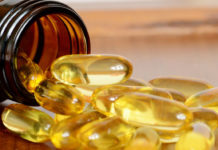 A lot of low grade products are marketed as fish oil supplements, however they may not have the beneficial effects that good quality, pure, quality controlled products will have. So if you are considering taking fish oil supplements, it is important to do your research, read reviews and take expert opinions as to which is the real deal, that will really help. 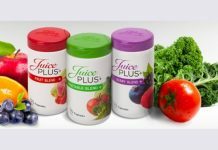 What is Dan Holzmann’s Juice Plus and How Is It Made? 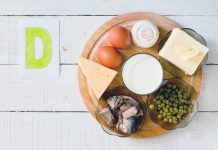 How Beneficial Is Artificial Protein Intake? 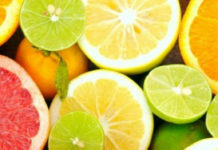 The Humble Orange – What’s It Good For?